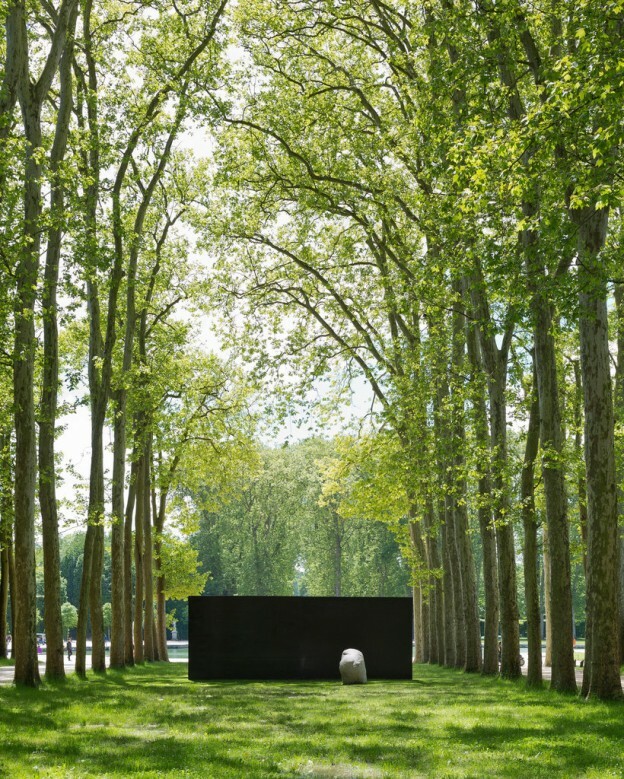 Ten works by the South Korean-born, Japan-based artist Lee Ufan have been installed in the gardens of the Chateau of Versailles. The naturalist aesthetic of Mono-ha – the school of conceptual Japanese artists of which Ufan is the most prominent member – creates a wonderful dialogue with the serenely opulent landscapes created by André Le Nôtre for Louis XIV. Works by Lee Ufan now until Nov. 2 at the Chateau de Versailles, via. Read more about the artist on Artsy. This entry was posted in happenings. and tagged art, Chateau de Versailles, Mono-ha on June 20, 2014 by owls house london..